Manufactured and modular homebuilder, Homark Homes, is investing $6 million to expand its manufacturing facility in Red Lake Falls, Minnesota, in the northwestern region of the North Star State. The employee-owned company said it plans to expand its product line to include multifamily modular housing. 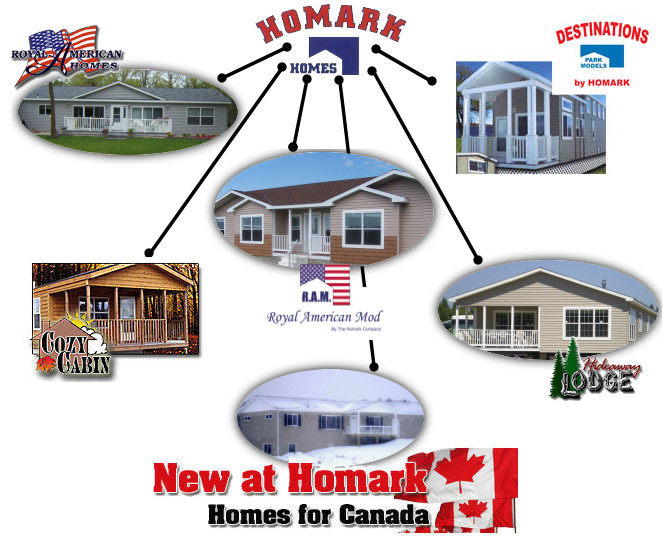 Homark, which started as a mobile home manufacturer in a former flax processing plant in Red Lake Falls, has built more than 36,000 homes since the 1960s. The company has been developing a niche in modular “man camps” and hotels for the expanding energy and mining industries in North Dakota and Canada. This is where most of the plant expansion will take place. When the owners decided to sell the company, 46 Homark employees stepped forward and bought the business in 1991. The homes are built inside a climate-controlled production facility and shipped to destinations throughout the continental United States, Alaska and Canada.